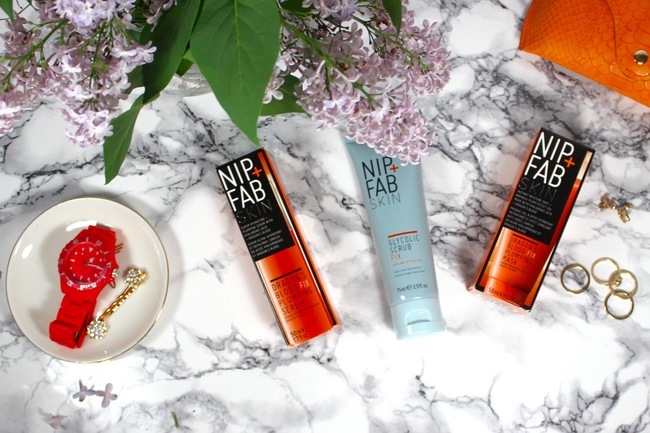 Nip + Fab is a new brand to me, but not new to many out there. Founded by Maria Hatzistefanis, the founder of Rodial and is available in Canada at Shoppers Drug Marts nation wide. 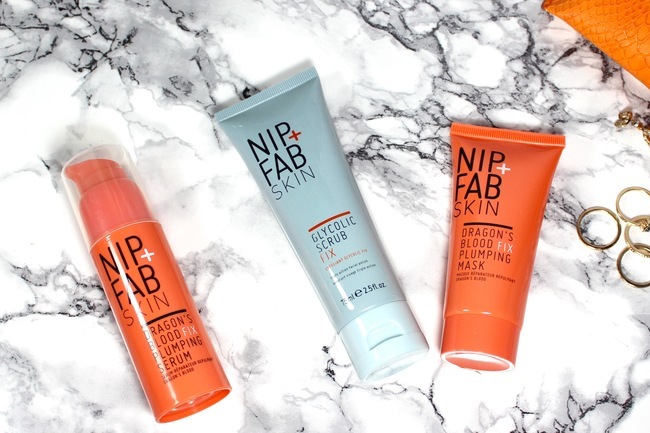 I was sent some products to try out, so let up take a look at what I think of them. This scrub is my life right now, I just adore it. 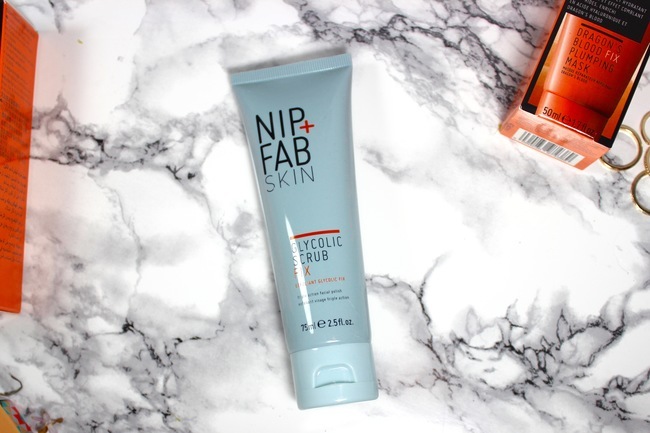 Not only is it a scrub, it also has Glycolic Acid and Salicylic Acids in it, the best of both worlds in the exfoliating world. When I use this scrub my skin feels so soft and smooth after, any flaky parts I have on my skin vanish, after weeks of use I noticed dark spots started to look better and any pimples I had cleared up faster. I personally love the fact that it not only is a physical exfoliant but also a chemical one. I love glycolic acid for my skin now that I am in my 30s. As someone who seems to be breaking out more now that I am in my 30s (thanks fluctuating hormones) I appreciate the salicylic acid in it. Together the acids and micro exfoliants end up leaving my skin super soft and me extremely happy. This scrub also has a fun grapefruit smell that even someone who doesn't necessarily like grapefruit should like (me, that is me, I hate grapefruit, but adore this scrubs scent)". If you want a serum that is crazy hydrating but almost instantly absorbed, this serum is for you. Containing Dragons Blood (Croton Lechleri) a plant sap that creates a film on the skin and protects it form environmental factors as its feature ingredient. It also has velvet flower to moisturize and illuminate, gransil EP-9 to control oil and smooth skin and hyaluronic acid to refine the skins texture.. 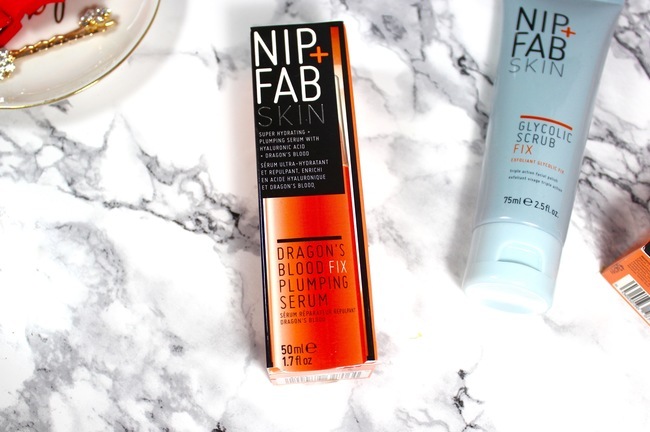 It isn't sticky, absorbs right away and actually plumps the skin, all of which makes it feel fantastic. Just like the serum, this is a mask that is light and hydrating, so if your looking for a mask that will help plump and hydrate your skin, look no further. With that same fantastic dragons blood (seriously google this stuff, it is sap that looks like blood), it also contains salicylic acid to cleanse your pores and exfoliate the skin, hyaluronic acid to hydrate and refine skin texture, TEGO cosmo C 250 to bright the skin and fade age spots and finally glycerine to bring water to the skin and keep it moisturized. This a clear and extremely light mask that I find does wonders to help my skin feel plump and soft after just 10 minutes on my skin. 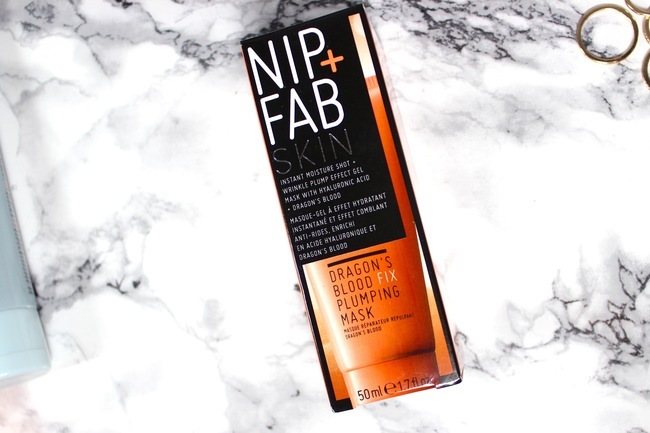 One my favourite things about this mask is that is can also be used as an over night mask. Most cream based overnight masks make me sweat way too much, but this is clear as I said so I found it a lot lighter and my skin could breathe better during the night. My skin always feels and looks amazing in the morning, which is why I love it so much. 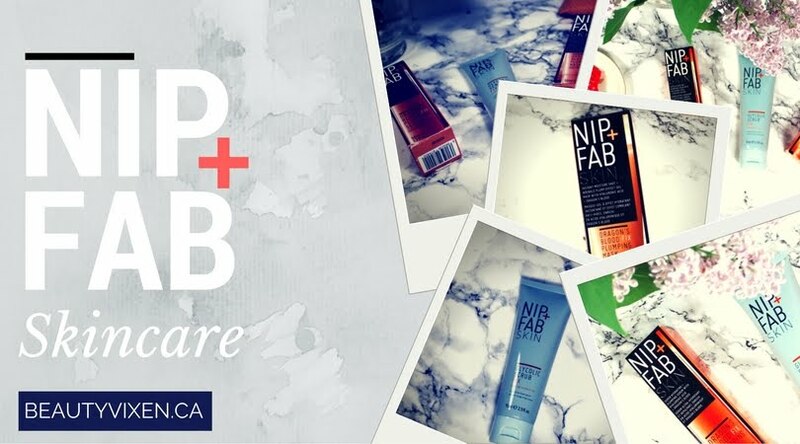 Have you tried tried any products from Nip + Fab? What do you think of the brand? *products were sent from pr for review. All views are my own.